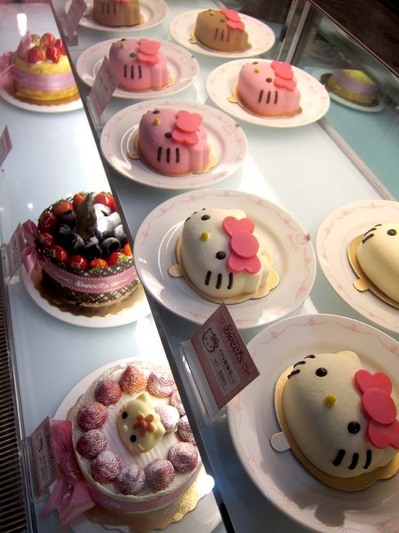 Hello Kitty themed dessert shop in Taipei, Taiwan. They always have the cutest things in Taiwan. Lots of pictures in the link above. Battlestar Galactica Piano Book arrived!